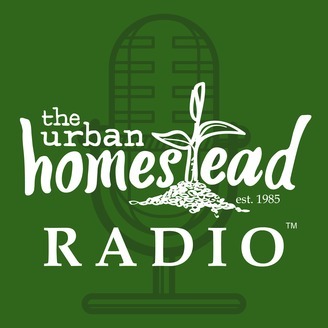 The Urban Homestead is a family operated and highly productive city farm. Through sustainable lifestyle choices, the Urban Homestead has become a successful, real-life working model for sustainable agriculture and self-reliant living in a metropolis. 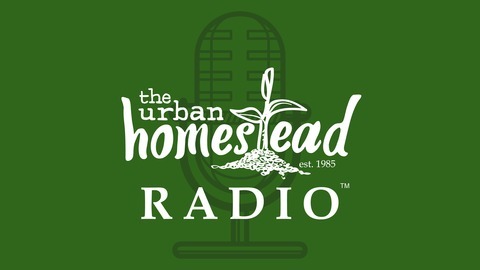 The Urban Homestead project has been featured in multiple news medias, both nationally and internationally.